Happy Beauty Wednesday! I’m on a roll with these beauty reviews and I hope you guys are enjoying them. One of my favorite times of the day is the evening, when I light my candle and start to unwind and relax. I am very big on skin care so not only do I look for products for my face but also for my body. Nothing relaxes me more than a nice hot shower with a body wash that smells amazing. 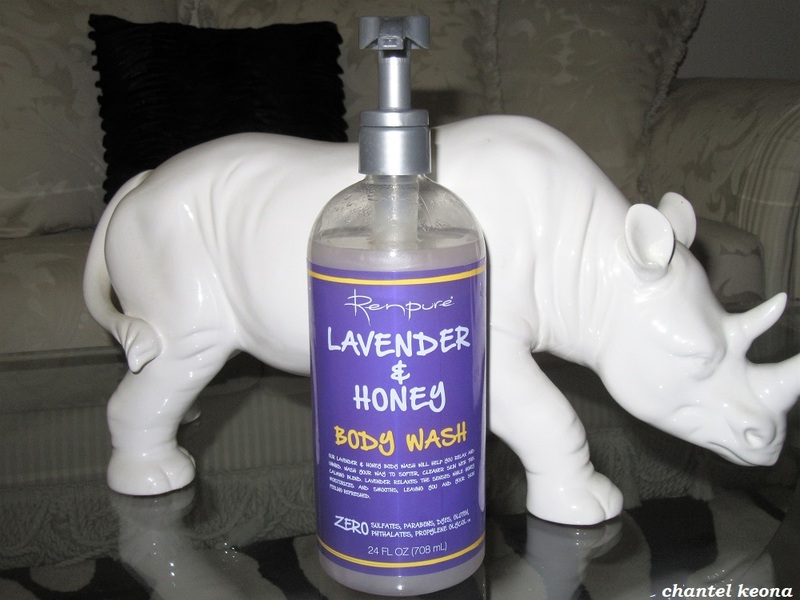 While doing my monthly shopping at my local Walmart I was in need of a new body wash and the RenPure Lavender + Honey Body Wash caught my eye because of the cute packaging and then once I smelled it I was sold. If you are interested in my thoughts then keep reading for all the deets. Today it’s all about skincare. As I’ve gotten older I have noticed that my skin has changed since my teen years and even from my when I was in my twenties. 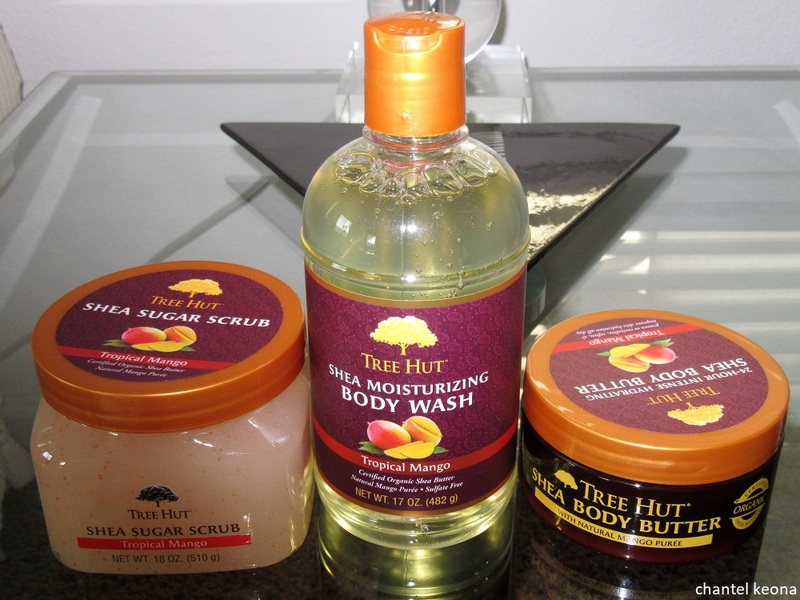 I have adjusted my skincare products to meet my current skincare needs during the winter season. I have a trio of products that does wonders for my skin so you know I’ve got to share all the deets with my lovely readers so keep on reading to see some amazing skincare products.